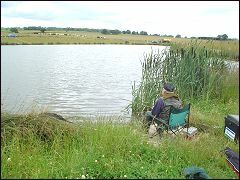 Lower Park Fishery is privately owned, and is set in beautiful peaceful surroundings with views over the Vale of Evesham and Worcestershire, in a location with great links to the motorway network. Easily accessible via junction 2 or 3 of the M42. 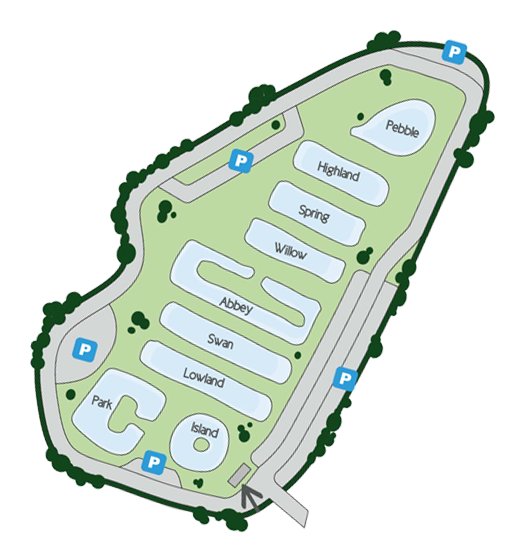 The fishery has been extensively redesigned, refurbished and restocked with a great variety of fish including carp (up to 28lb ), tench, bream, barbel and silver fish. All of there pools are fed by a natural spring giving a constant supply of quality water. They have nine pools to choose from, (including a species pool), ranging from 22 pegs to 64 pegs, with over 300 hard standing pegs in total. There are open 7 days a week from 7.00am to 8.30pm , subject to seasonal changes, so please check the notice board and there website. Tickets must be purchased on arrival at the entrance of the fishery, at the pay meter which accepts coins only. Please keep your ticket with you so that it can be produced when required. 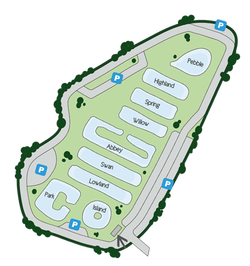 Lower Park Fisheries is just a short drive from Junction 2 of the M42. On leaving the motorway take the A441 towards Redditch and at the first roundabout turn left staying on the A441. At the first set of traffic lights turn left into Dagnell End Lane and you will see the entrance to the fishery about a mile along this road on the left. Turn into the drive and follow it until you come to the Fishing Lodge. If travelling from the A435 Alcester Road, turn left into Beoley village and proceed through the village onto Dagnell End Road. You will see two brick pillars for Lower Park Farm on the right. Turn into the drive and follow it until you come to the Fishing Lodge.